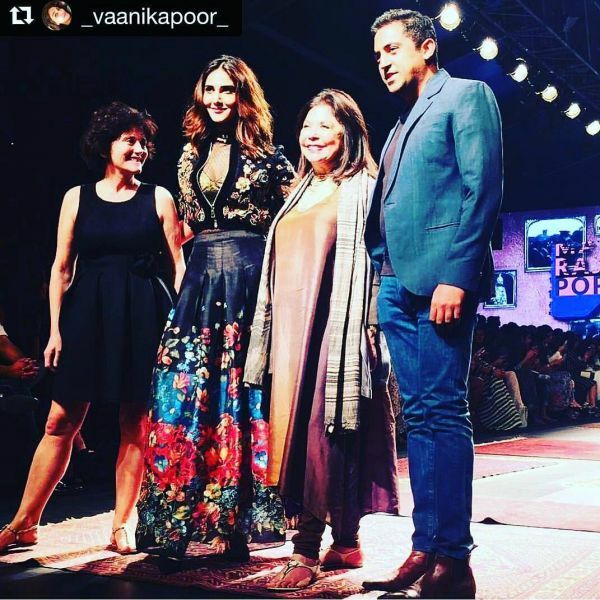 18 Fashion Designers In India Who Deserve Your Attention... And Your Money! When it comes to dressing up, we believe no one does it quite like us Indians. From fascinating techniques and the various kinds of regional prints to traditional silhouettes and Indian fusion, our country owes its diverse style to the gems behind the rise, and sustenance, of the Indian fashion industry. Although it’s amongst the youngest in the world, the number of established names in India’s fashion industry, from the pioneers to revolutionary gen Z designers, is ever growing. Yes, we have come a long way but the wait has been worth it, hasn’t it? Till India gained independence from British rule, ‘fashion’ was just traditional Indian clothing with regional variations depending on where you were from. For instance, the saree, dhoti, ghagra choli and so on. Post-independence, the west influenced the way masses in India dressed up. Shirts, pants, dresses, skirts and shorts trickled into the closets in the 50s and became increasingly popular through the 60s and early 70s. However, the 1970s saw a revival of the lost Indian arts of fashion with respect to embroidery, printing, weaving, dyeing et al. Along with this, costume designing in films was paid more attention and it is thanks to these artists that we have one of the most thriving fashion industries in the world. They inspired a wave of change and some supremely time-stopping fashion moments on screen and off it… at fashion week and in films. Aren’t you curious to find out which Indian fashion designers should be on your list if you decide to introduce your closet to some finely-crafted garments? We have rounded up the most coveted fashion designers in the country that you should know about. Whether it is your shaadi wala lehenga or a cocktail dress, these Indian fashion designers are the best in the game - and it’s not just us who believe this. Your favourite stars from Bollywood think so, too! Luxury, exclusivity, style and vibe… with these designers, you can have it all. One of India’s most coveted bridalwear designers, Sabyasachi Mukherjee was a shoo-in for this list. With multiple feathers in his cap, the 44-year-old Bengali designer went from being a NIFT graduate in 1999 to the legend he is today. He has four stores across India in New Delhi, Mumbai, Hyderabad and Kolkata. 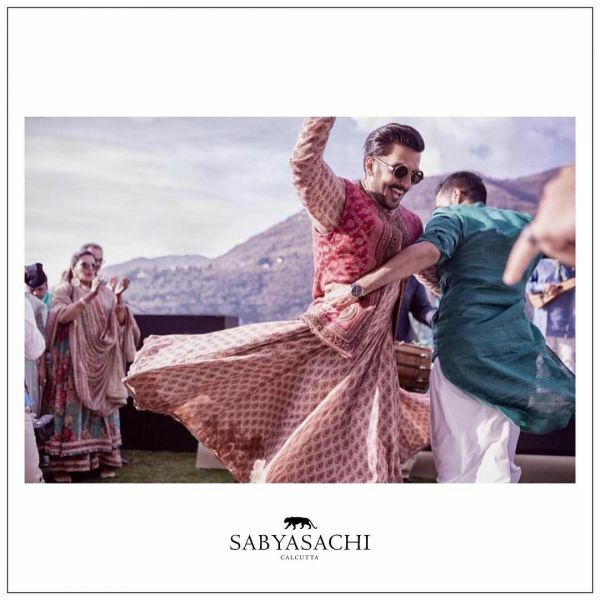 Sabyasachi’s signature designs carry the most intricate, elaborate embroidery and sophisticated prints - he is every modern Indian bride’s knight in shining armour. He believes, “Every bride is a story I write, each one different, each one new,” but apart from his bridal lehengas, his collection also has a range of sarees and suits to die for. His celebrity loyalists include the newly-married Deepika Padukone and Karisma Kapoor. 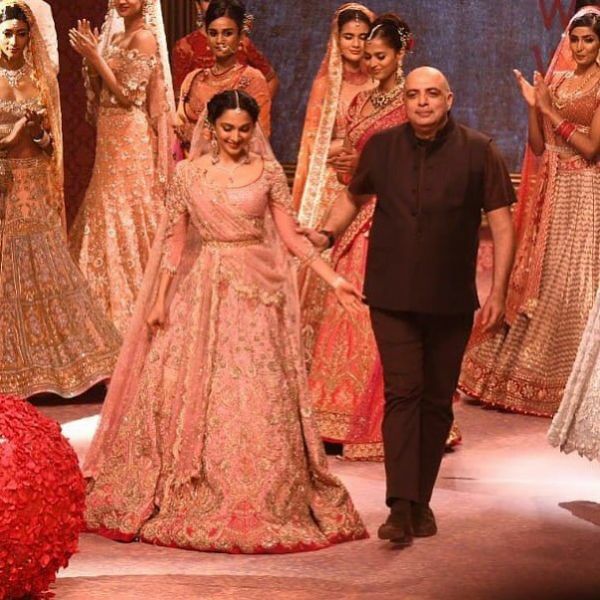 The co-founder of India’s first multi-designer store, Ensemble, Tarun Tahiliani is one of India’s best fashion designers. After opening his store, Tahiliani went to the Fashion Institute of Technology to study design and become a trained professional designer. His work was first noticed when British heiress Jemima Khan chose his design for her wedding to Imran Khan. From then on, he has grown to become a noted bridalwear designer. His Indianwear designs bring together traditional techniques and modern, European-style silhouettes. 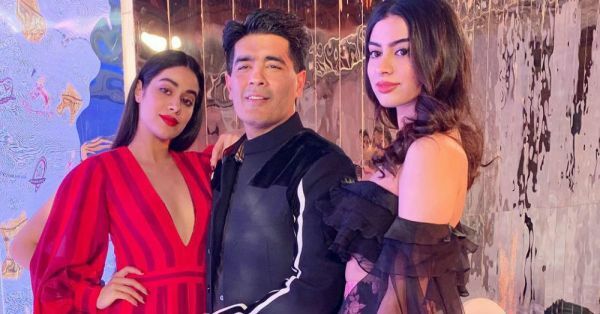 At the wedding of Sonam Kapoor and Anand Ahuja, Janhvi and Khushi Kapoor worked his signature ivory lehengas, which were exquisite, to say the least. 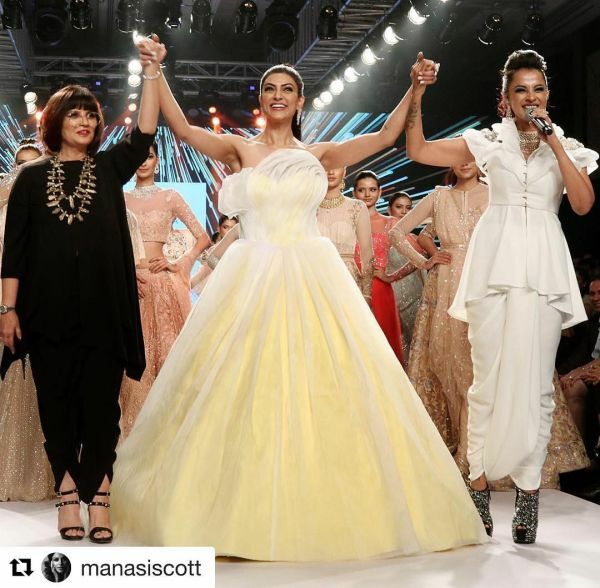 Speaking of Sonam Kapoor, her go-to Indianwear designer duo has almost always been Abu Jani & Sandeep Khosla. Before turning into full-time designers, Abu and Sandeep pioneered costume designing for Bollywood films such as Devdas, directed by Sanjay Leela Bhansali. The duo also co-founded Ensemble, post which they started designing. 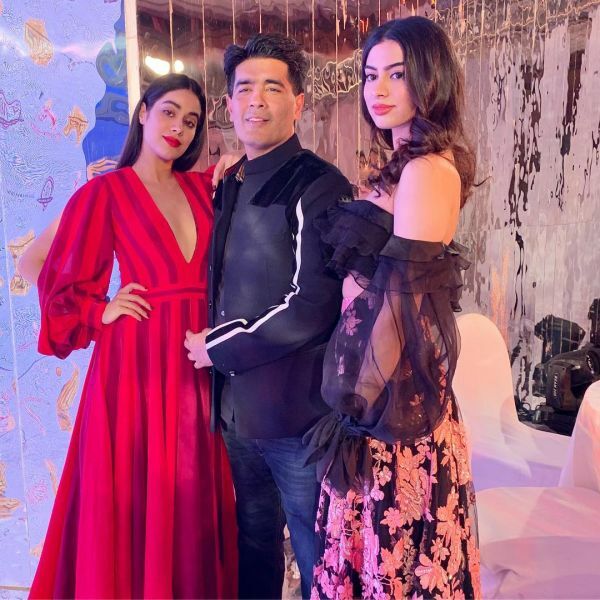 Having started dressing celebrities such as Dimple Kapadia and Jaya Bachchan, the designers are now just as popular with the new generation of celebrities including Sonam, Rhea and Janhvi Kapoor, and Swara Bhaskar. 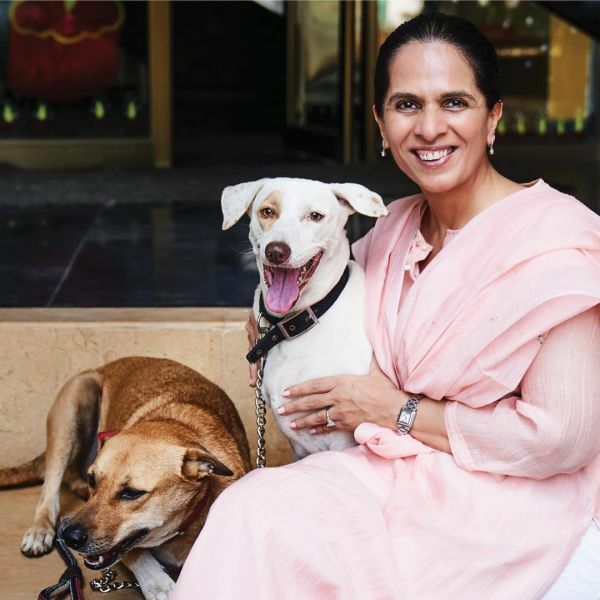 Another one of India’s best designers for Indian bridalwear, Anita Dongre believes in ‘wearability, comfort and inclusiveness’ when it comes to fashion. A Maharashtra-based Sindhi designer, Dongre’s childhood was spent exploring Jaipur while visiting her grandparents. She fell in love with the city’s local handicrafts, prints and other techniques. Therefore, most of her collection is reminiscent of traditional Rajasthani elements, which are carried by light yet sublime lehenga and suit designs. P.S. She was the first designer to introduce standard sizing for women in India (UK 8- UK 18). Did you know this celebrity favourite actually started out as a model? He switched jobs soon after and started working as a costume designer in Bollywood instead. Malhotra’s first design job was for Juhi Chawla in Swarg and then later, for Urmila Matondkar in Rangeela, for which he won his first award. The rest, as we know, is history. 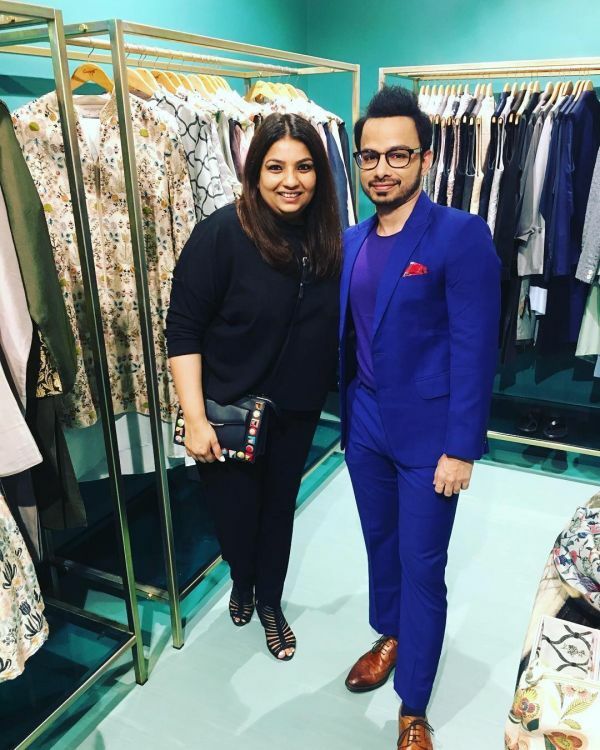 The inventor of the ‘cocktail’ saree (lighter, more glamorous versions of the classic saree), Manish gained celebrity attention almost instantly on opening his store in Mumbai. The versatile designer creates western-style Indian silhouettes while incorporating traditional Indian colours and patterns. Malhotra’s muses include Kareena Kapoor, Karisma Kapoor, Janhvi and Khushi Kapoor… the list is endless. 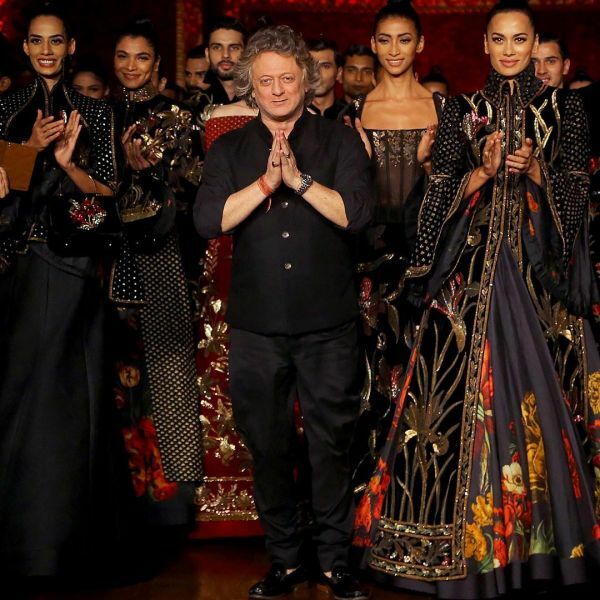 If you want a legitimate royal feel when it comes to your Indianwear, there is no one who does it better than Rohit Bal. 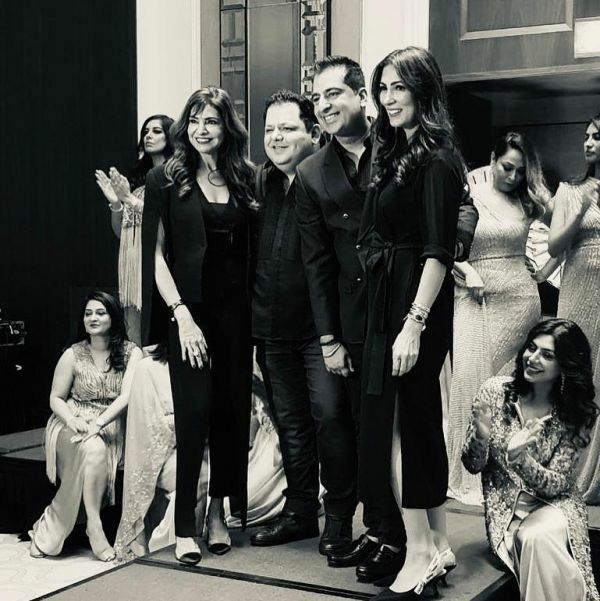 Rohit, who is also, undoubtedly one of India’s most famous fashion designers, started out in 1990 and has won many awards for his regal creations. Did you know Rohit Bal dressed Bollywood actor Amitabh Bachchan for Kaun Banega Crorepati? The designer’s go-to design elements include motifs from nature, such as the lotus and the peacock, and fabrics such as velvet and brocade. Also, he is extremely popular with the men of Bollywood. In fact, the newlywed Ranveer Singh wore a royal navy blue velvet sherwani by Rohit at his reception in Bengaluru. And boy, did he look like a King! One of India’s first and most eccentric fashion designers, Manish Arora was set to study commerce but, thank God, he switched paths and applied to the National Institute of Fashion Technology. He graduated as Best Student in 1994, the first of many many more titles that were to come. 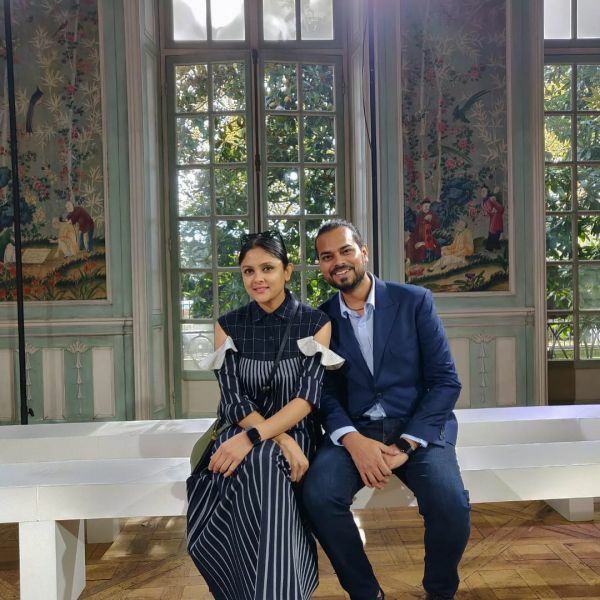 Manish showcased his work at the first ever India Fashion Week in 2000 and years later, in 2012, was also the first Indian fashion designer to showcase his work at the prestigious Paris Fashion Week. 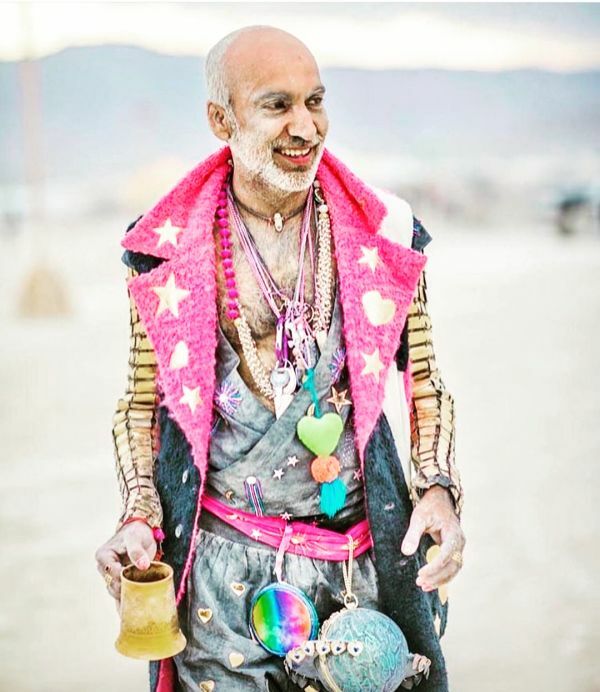 If you know of Manish Arora, you know his designs are as quirky and eclectic as it gets. Bollywood’s boldest dresser, Ranveer Singh, is obsessed with Arora and chose a glow-in-the-dark outfit for his recent post-wedding party in Mumbai. 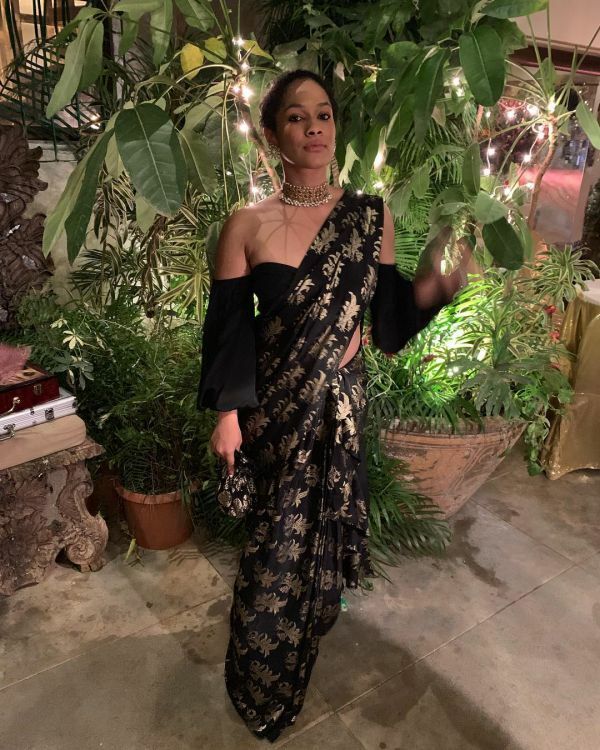 She might be one of India’s youngest designers at the age of 28, but Masaba Gupta is also definitely one of its best. Born to actress Nina Gupta and West Indian cricketer, Sir Viv Richards, Masaba grew up wanting to be a tennis player, then a dancer and later, an actor. However, she finally chose to start her fashion career by showcasing her first collection at Lakme Fashion Week at the age of 19. Whoa, right? Ever since then, she has grown to be called the queen of prints - and is known, also, for her super-bold contemporary-Indian designs in traditional fabrics like silk, cotton and linen. If you’re ever stuck with respect to a mehendi outfit, she is the one for you… her newest collection is our favourite ever. Masaba is also a favourite with the biggest Bollywood actresses including Kareena Kapoor, Sonam Kapoor and Shilpa Shetty. Ritu Kumar is undoubtedly one of India’s most trusted designers. Back in 1960s, Kumar initiated the revival period for raw Indian fashion and handicraft techniques and still creates designs that flaunt traditional weaves, block prints and silhouettes that are true to Indian heritage. Ritu Kumar is one of the first designers to have crossed borders to set up shop in London, Paris and New York. Bombay-based Neeta Lulla started her career in fashion as a costume designer. 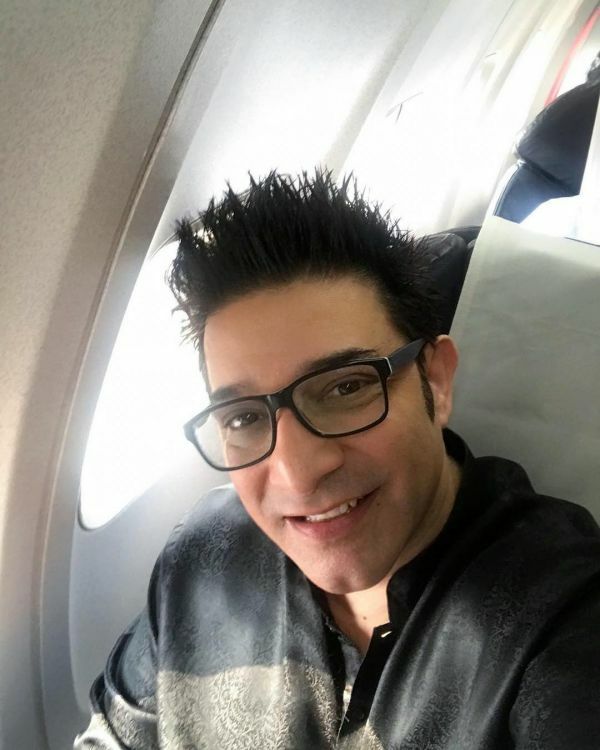 In fact, the fashion designer has designed costumes for over 300 films including several Bollywood films, such as Devdas, Jodhaa Akbar and Mohenjo Daro. Neeta has also been designing bridal lehengas and also other garments since 1985 and is one of India’s leading fashion designers. Neeta Lulla has been known to use Paithani as one of the weaving techniques - a Marathi concept which involves combining threads in different colours with gold and silver to create a dynamic piece of silk. We also love her intricately embroidered bridal lehengas… as do the leading ladies of Bollywood. Neeta Lulla’s loyalists from the industry include Aishwarya Rai, Shilpa Shetty, Tamannah Bhatia and the late Sridevi. If you love Indian-fusion wear, Payal Singhal should be your go-to designer. She brings to her customers Indianwear with modern twists. 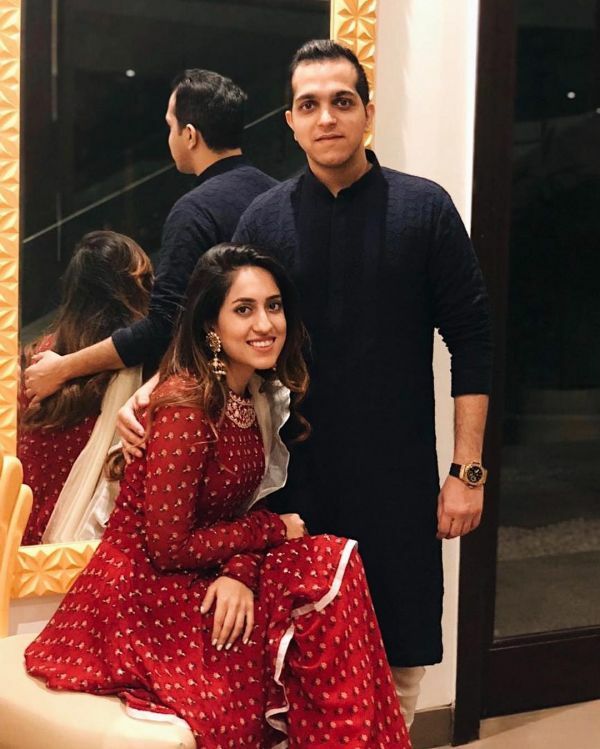 Over the last decade, Payal Singhal has come to be known for her signature floral embroidery, backless cholis, lycra suits, casual printed Indian ensembles and the dhoti pants. Her clientele consists mostly of youngsters and several celebrities from Bollywood, such as Neha Dhupia, Madhuri Dixit and Dia Mirza. P.S. Did you know she won the Shoppers Stop Designer Of The Year award when she was just 15 years old? 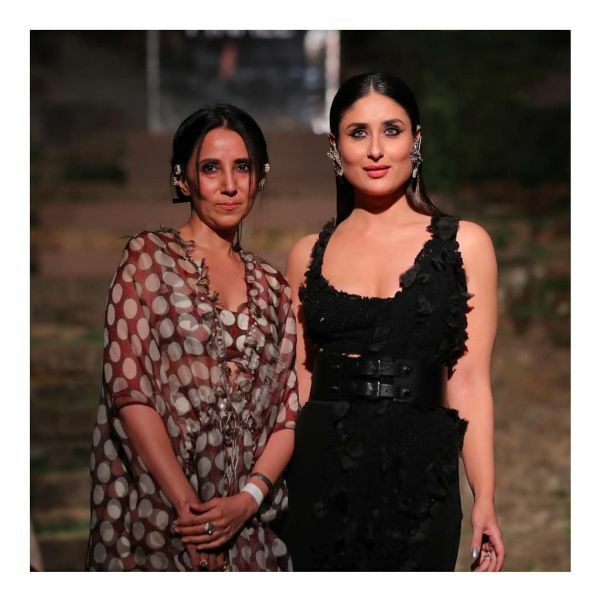 Delhi-based fashion designer Rahul Mishra is known for his chic statement pieces and his use of traditional Indian handicrafts to create edgy, modern garments - whether Indian occasion wear or casual western wear. His dark floral lehengas are our current favourite if you’re looking for something off-beat, yet traditional. Actresses Athiya Shetty, Anushka Sharma and Freida Pinto often wear his designs. 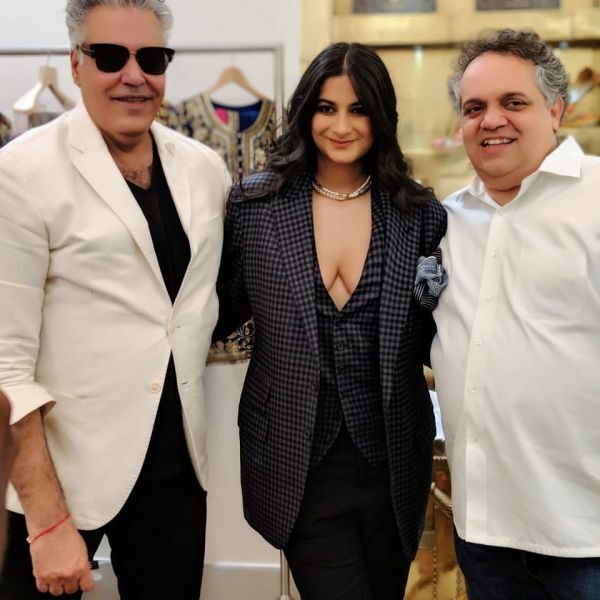 A designer-duo that has been around for over 20 years, Rohit and Rahul is one of our personal favourite Indian fashion designer partnership ever. With a strong celebrity client base, Rohit and Rahul have made it to the top with their minimalistic and sophisticated designs. Their range of clothing consists of modern-art-inspired western and fusion clothing in soft, neutral colours with subtle embellishment and statement silhouettes. Working around the ‘east meets west’ concept, brothers Shantanu & Nikhil design extraordinary fusion outfits that are far from understated. With over two decades of experience under their belt, the designer duo is perfect for you if you are looking for designs which are expressive, bold and make a statement. Bollywood stars such as Parineeti Chopra, Arjun Kapoor and Shilpa Shetty have been recently spotted in their latest fusion designs. The first Indian fashion designer to showcase her work at Paris Fashion Week, Anamika Khanna is another favourite. Her designs display a harmony of bohemian, western silhouettes and meticulous hand-embroidery and embellishment. The country is obsessed with her Indian-fusion inventions such as the dhoti-saree and the Indian wear cape. Sonam Kapoor, Rhea Kapoor, Kareena Kapoor and Shilpa Shetty are just a few of the celebrities who are fond of her graceful garments. 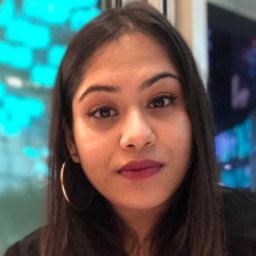 Ridhi’s has an inspiring story. She grew up in a family that ran a clothing-based business and learnt the ropes by working as a store manager at her family stores. Later, Ridhi started her own label and soon after, she was a super hit with it girls of Bollywood and beyond. Ridhi is best known for her Indian occasion wear, which she designs with a contemporary spin on it. Her signature jumpsuits and peplum saree blouses, embellished monotone ensembles are at top of our wishlist. Ridhi is one of the most popular Indian fashion designers in India and is well-known through her work. At a time when cocktail dresses and bespoke evening wear were a bit too progressive and ‘modern’ for India, sister-duo Gauri & Nainika started their clothing label. This was 12 years ago - needless to mention, the sisters are two of the most famous Indian fashion designers at the moment. Their Bollywood following includes Deepika Padukone, Madhuri Dixit, Bhumi Pednekar and Kangana Ranaut. One of India’s most prominent designers, Nishka’s fun pieces are often spotted on B-Town’s leading ladies. Shweta is a Delhi based designer. She founded her luxury sportswear label, 431-88, in 2012. POPxo recommends: Chaos Lungi Skirt (Rs. 15,360) by 431-88. Designer at Kanika Goyal Label, she’s best known for her street chic slogan pieces. Most Cherished Item In Her Closet: “The most cherished item in my closet is a black Chloé blazer. I bought it while I was studying in New York and have worn it countless times since then. An Indian wear designer, Anavila brings something new to the table with her rustic organic linen sarees. Most Cherished Item In Her Closet: I love sarees! The most cherished item in my closet is a natural colour linen saree with off white thin band on the bottom and silver selvedges. How She Styles It: The beauty of this saree is that you can style it in different ways to wear it on different occasions. For a casual day look a white t-shirt or natural colour blouse, for an evening look, I will mix it with silver jari or a deeper tone of bark brown. A renowned Indian designer, Mumbai-based Arpita’s vibrant bridal ensembles are Bollywood-famous.